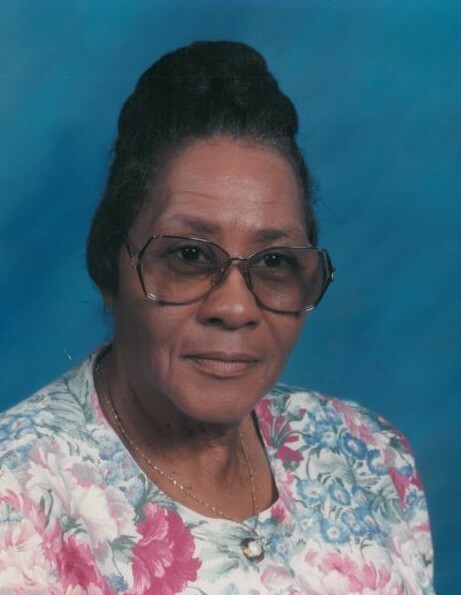 Annie Artis Rowe, 85, of Tommys Road went to be with her Lord and Savior Sunday, September 02, 2018 at Wayne UNC Health Care. Funeral services will be held Saturday, September 08, 2018 at 11 a.m. at Spirit of Excellence Ministries in Goldsboro. Interment will follow at Elmwood Cemetery in Goldsboro. A viewing will be held Saturday from 10 a.m. until 10:45 a.m. at the church. Mrs. Rowe was born in Wayne County on April 28, 1933 to the late Henry and Annie Yelverton Artis. She was a member of True Holiness House of Prayer where she was Head Mother. Mrs. Rowe retired from Cherry Hospital in Goldsboro. She leaves to cherish her memories, one son and two daughters. In addition to her parents, Mrs. Rowe was preceded in death by husband, Aaron O. Rowe Sr.; one son and one daughter. Other biographical information will be announced by Howell Funeral Home & Crematory in Goldsboro.